The US Youth Soccer National Championship Series caps a year-long tournament, that features competition for boys and girls teams in the Under 12 through Under 19 age groups. In Region I, the National Championship Series begins with teams in all 15 state associations vying for their State Championship titles. State Champions in these age groups and champions of the Region I Eastern Regional League-Elite Division are eligible to compete in the US Youth Soccer Region I Championships. US Youth Soccer Region I will again offer small-sided competition for U12 Boys and Girls teams. States that conduct a small sided U12 competition will eligible to enter their small sided state champion in the Region I U12 Small Sided competition. The US Youth Soccer Region I Championships Committee shall determine the Region I representative to the National Championships. In addition to identifying the country's best club teams, the US Youth Soccer National Championships also honors sporting teams, top goal scorers and goalkeepers with major awards. 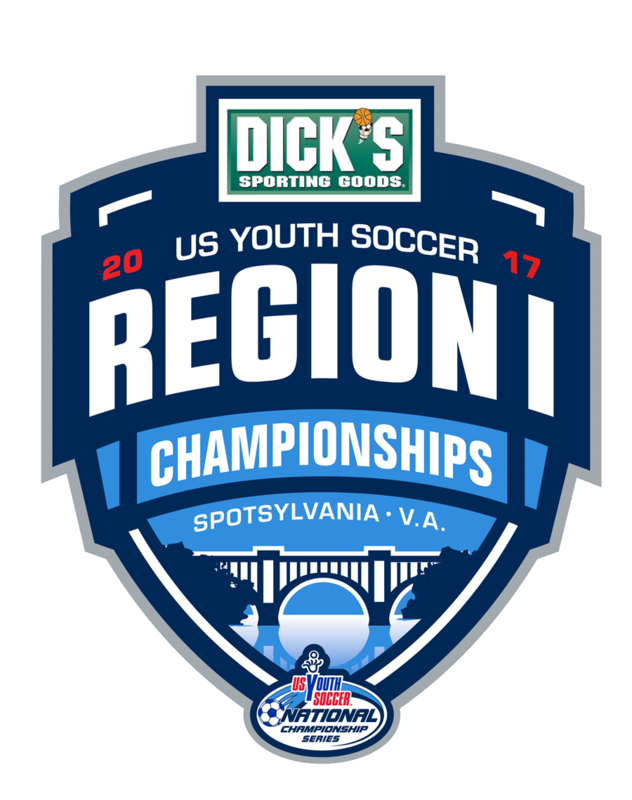 For more information, schedules and forms visit the US Youth Soccer-Region I Championship website.